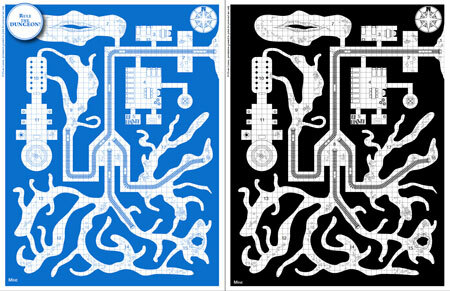 In this Blueprint you will find five generic dungeons you can use in yoiur own campaign to build a encounter on the fly or prepare in advance a more detailed one. 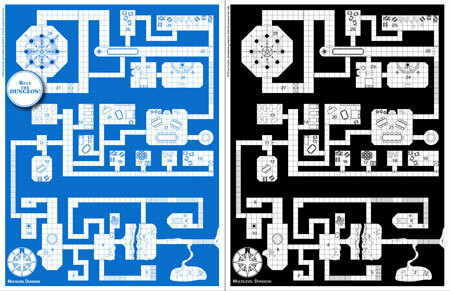 The dungeons have been designed with a theme in mind (for example “Underground Temple”) but can be easily be adapted to anything you want with little work. This product is also available as stock art for publishers.